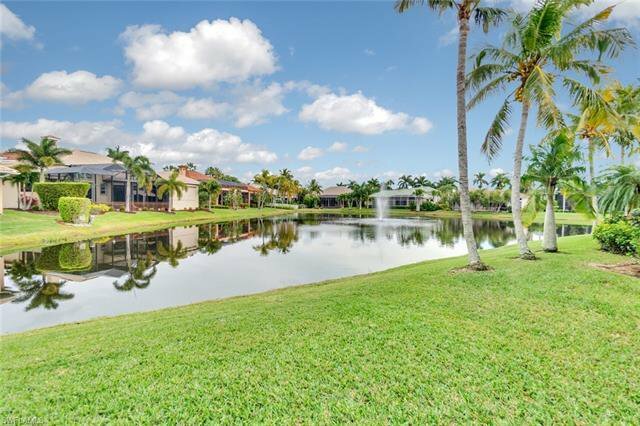 H.14256 - Seaside Beauty on oversized lakefront homesite. 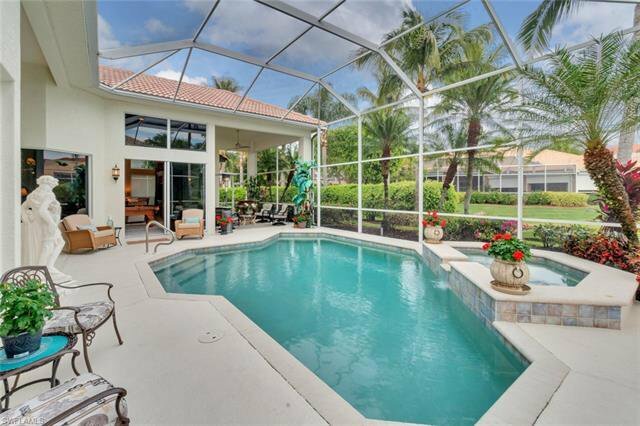 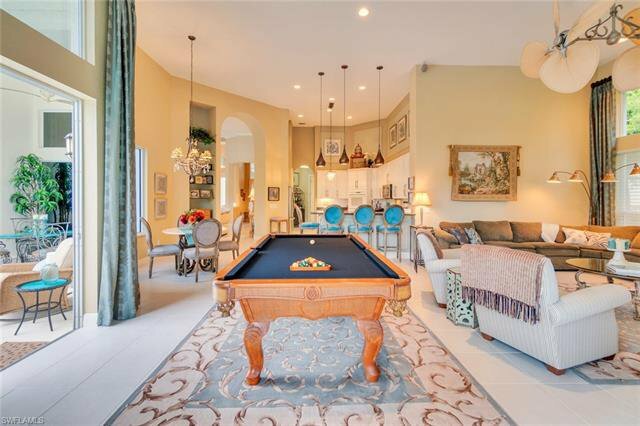 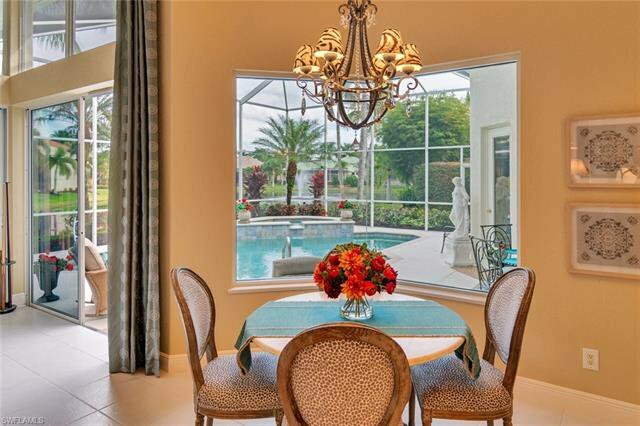 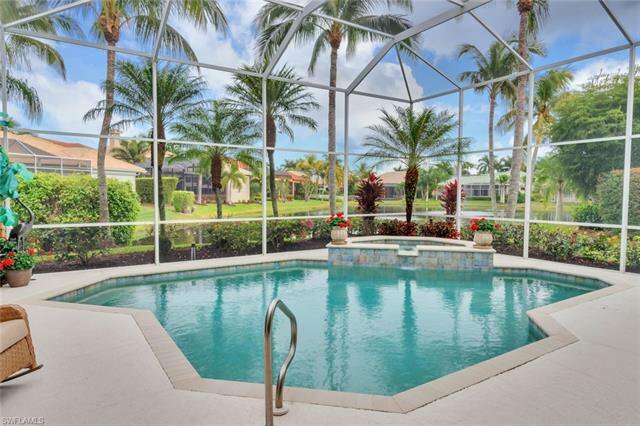 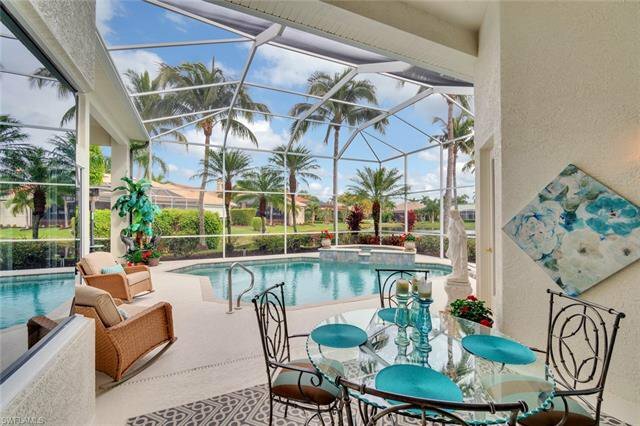 This home has wonderful light and a sunny pool patio. 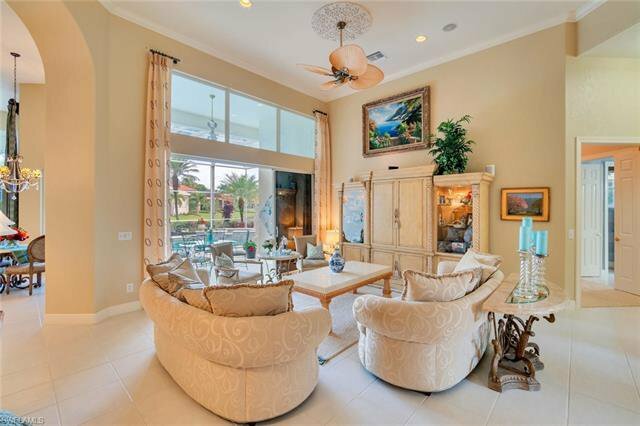 Soaring 14' ceilings with crown moldings and 8 foot solid core doors throughout. 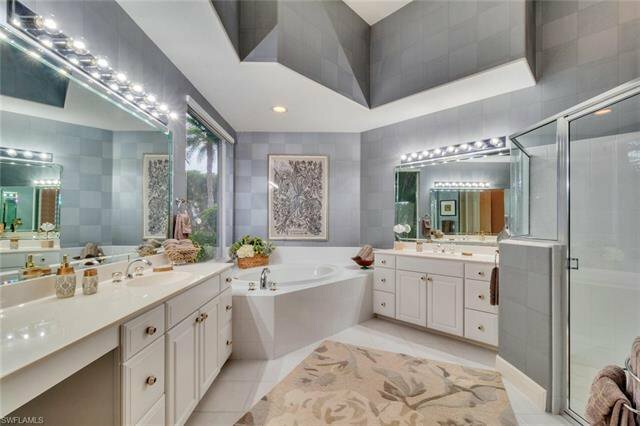 4 bedroom & 4 baths. 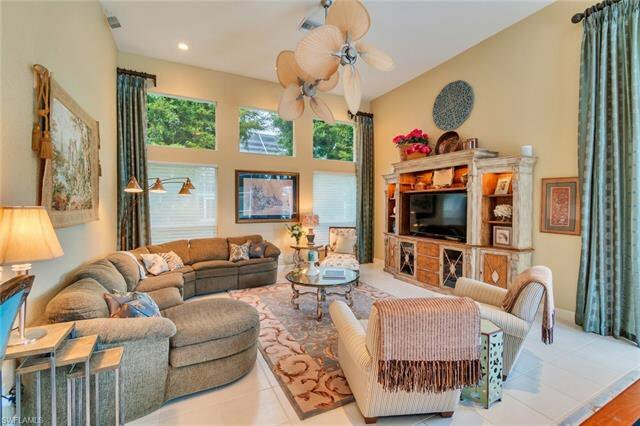 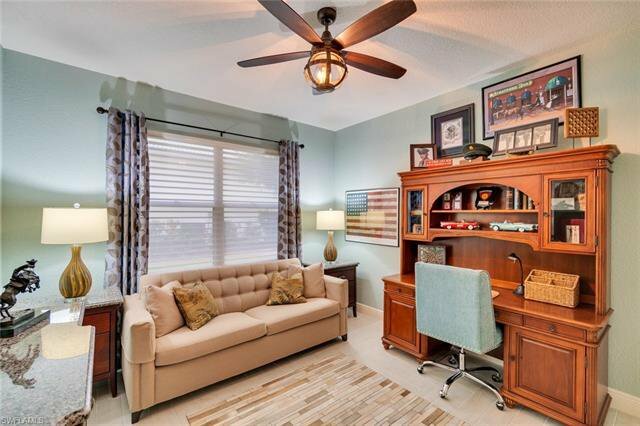 This floor plan features a wonderful family room open to the kitchen, with breakfast nook all overlooking the lake. 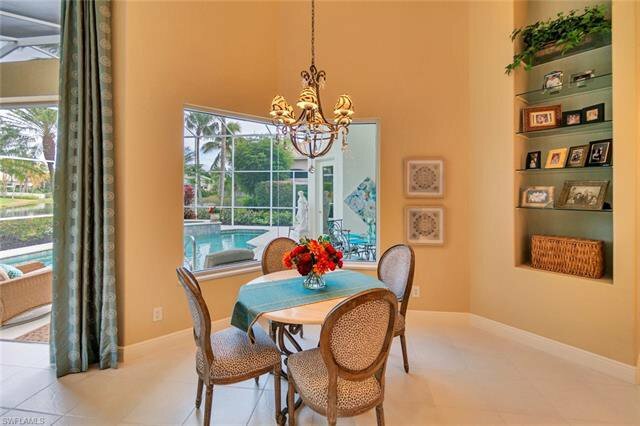 Lovely dining room which is open to the formal living room. 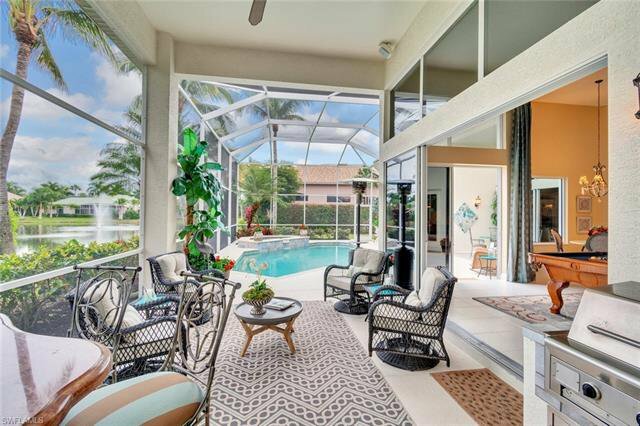 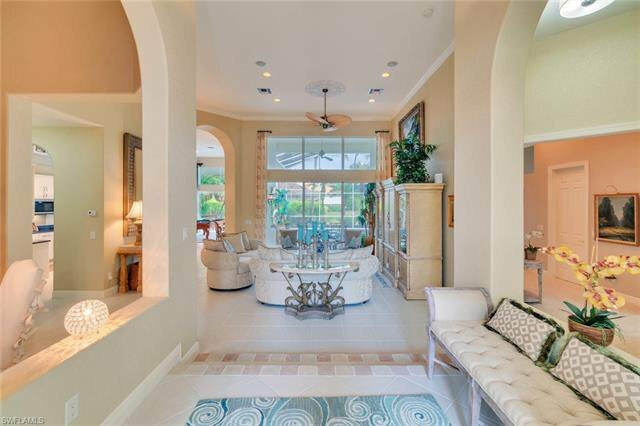 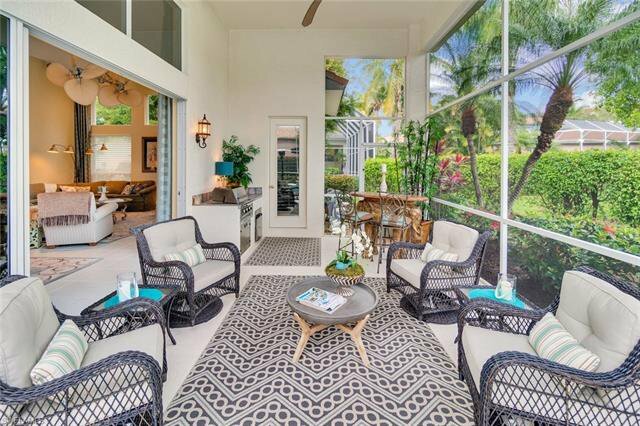 The large screened in lanai features a heated pool & water falling spa and outdoor kitchen and full bath.The tropical setting has a large entertaining area under cover and additional areas for lounging or sunning. 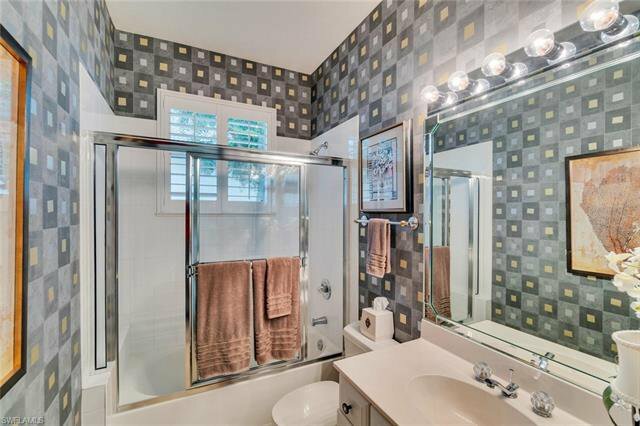 Newly painted inside and out. 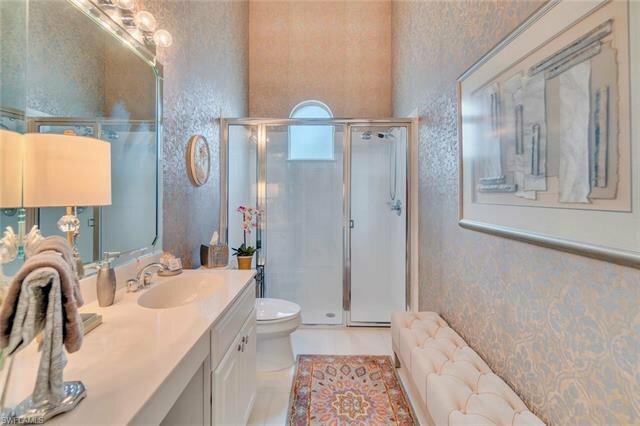 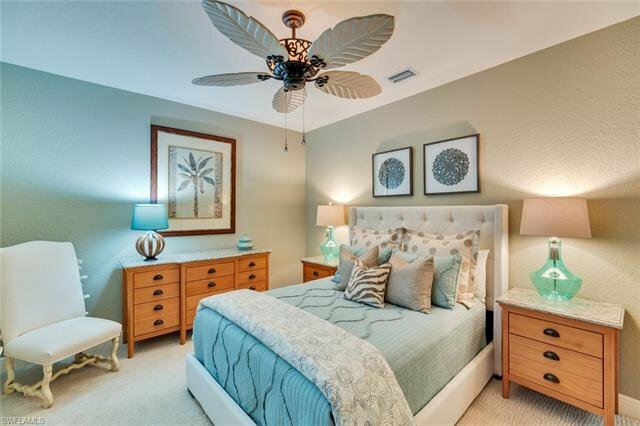 Stylish new light fixtures, ceiling fans and window treatments, coffered tray ceilings and crown molding all compliment the architectural details within. 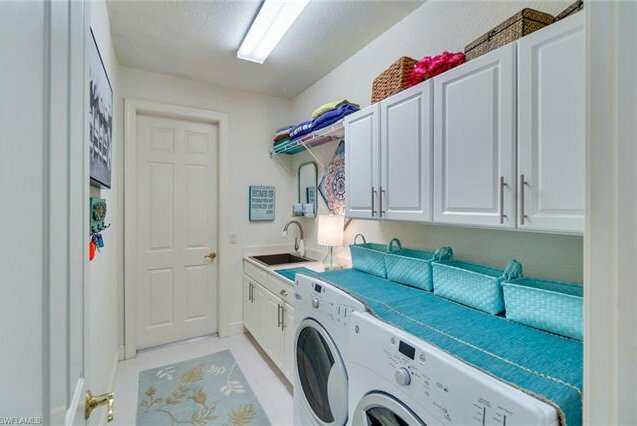 Spacious 3 car garage. 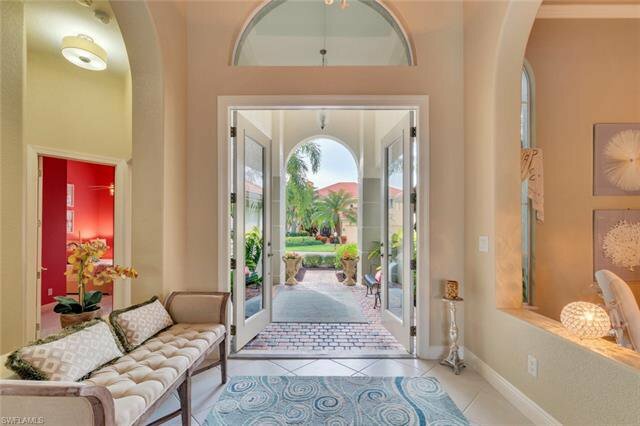 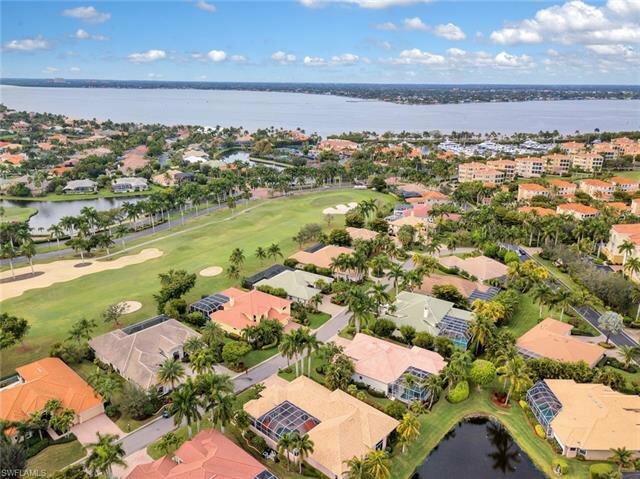 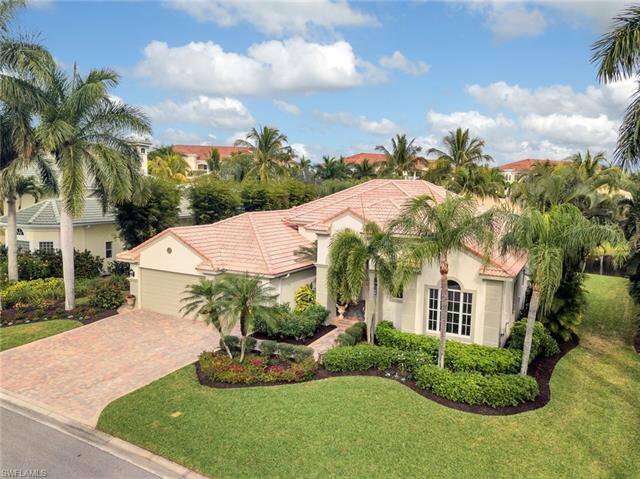 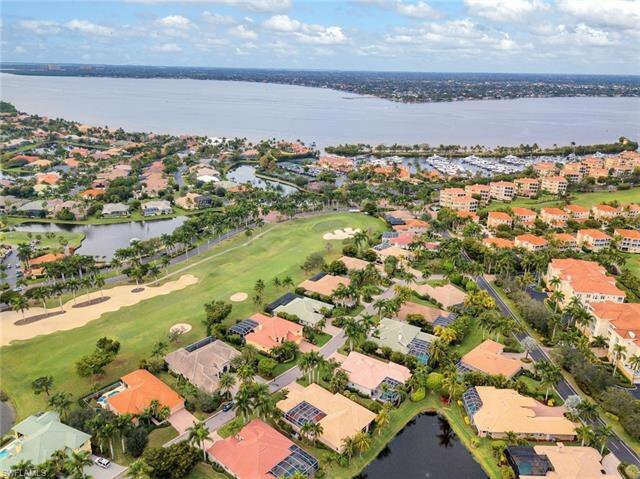 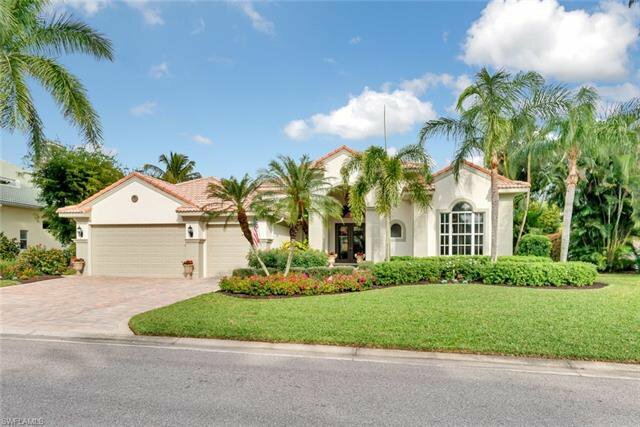 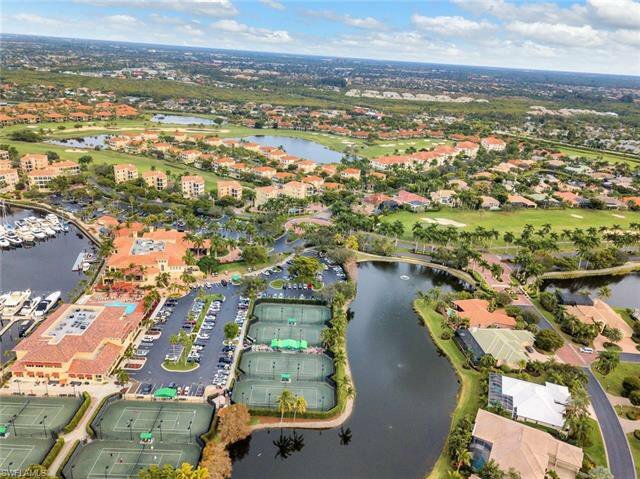 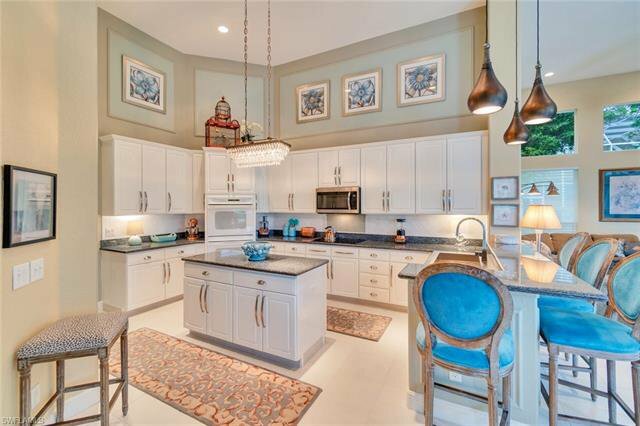 Footsteps to 190 slip marina accommodating up 100 foot yachts, Championship golf course with pro shop and league play, 8 clay tennis courts w/league play, 2 story spa/fitness center, riverfront clubhouse with 2 restaurants and island park. 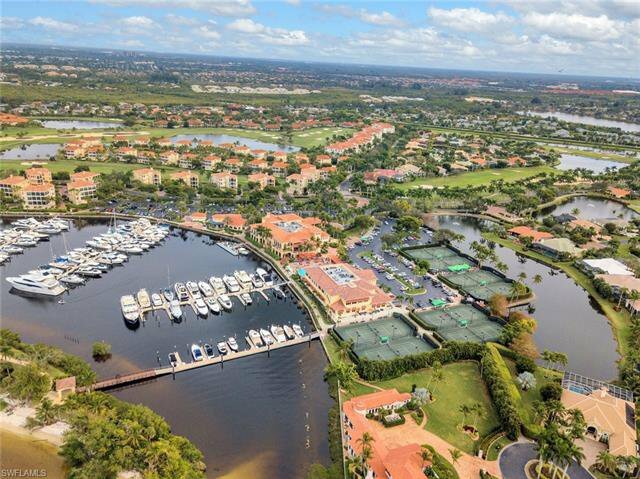 *boating slips available for lease or purchase. 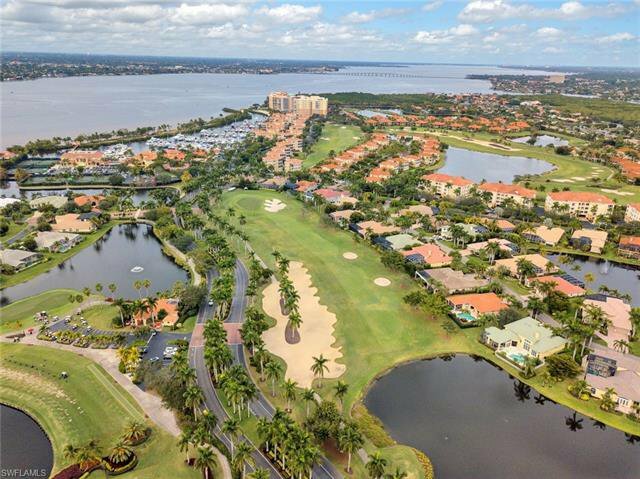 Various levels of memberships available. 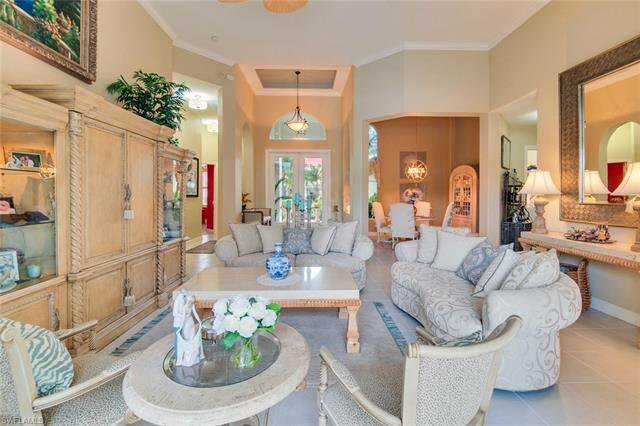 Gulf Harbour ~ for a lifestyle of a lifetime.